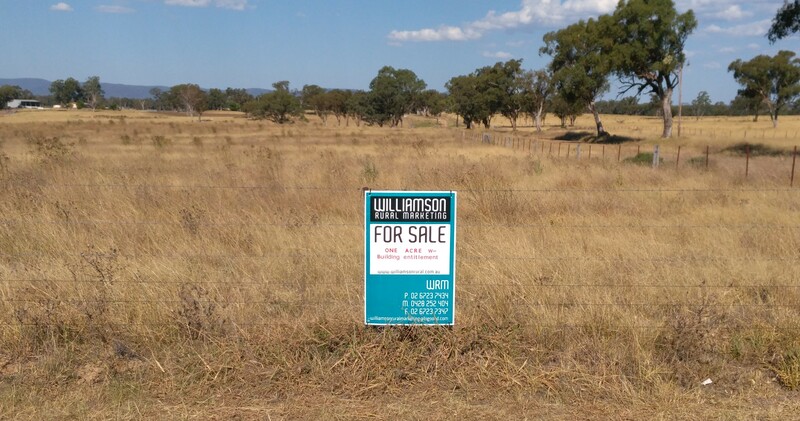 One acre (4047 m) of bare land on the outskirts of Bundarra. This parcel of land has building entitlement so you can build your dreams from scratch. Keen vendor. Asking price was $46,000. reduced to $34,500 or make an offer…..